A short 40 mile drive from Summerfields West 55+ community to Eastampton, New Jersey brings you to The Smithville Mansion. A non-profit organization called The Friends of The Mansion at Smithville (FOMAS) helps preserve, restore and furnish the mansion in the time period that Hezekiah Smith resided at Smithville (1865-1887). Docent guided tours of the Mansion and Annex are available from May through October. During the regular tour season you will receive a full tour of period decorated rooms and hear its fascinating history. The local garden clubs, civic clubs and individuals help decorate the rooms. 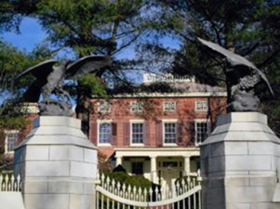 The Mansion is also open for special walk-through tours when the Burlington County Parks host events during the spring, summer and fall. They host entire day events including music, carriage rides, old fashion exhibits and crafts. The Schoolhouse, Worker’s House and Gallery, Smithville Mansion Annex Gallery, and Underground Railroad Museum will all be open. Food vendors will also be available. 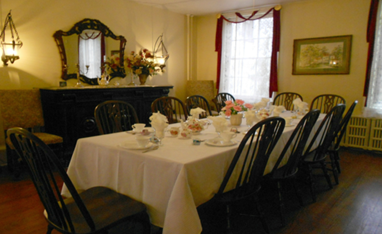 Enjoy a delightful time sipping tea in Smithville Mansion’s elegant dining room, reminiscent of a bygone era. 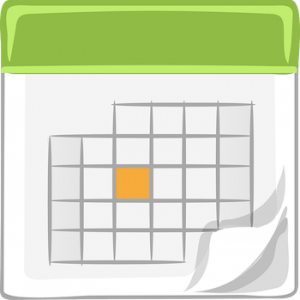 Every year there are special theme teas are scheduled during the Spring and Fall. Their Kentucky Derby theme tea will be Saturday, May 12th at Noon. The dining room is available for group meetings, birthday parties, bridal and baby showers for up to 35 people. As a Summerfields West 55+ resident you may have interest in volunteering in some way; give tours of the Mansion, help with teas, special events, candlelight tours, and upkeep of the gardens. This museum is 26 miles from Summerfields West 55+ in New Jersey. The Air Victory Museum, located in Lumberton, New Jersey, is a gem of an aviation museum. 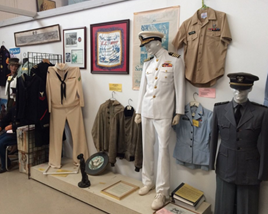 The museum contains a wealth of World War II memorabilia, as well as excellent examples of modern fighter aircraft. 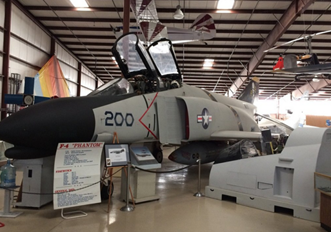 A compact museum that hosts impressive military jet aircraft and trainers housed in a hangar adjacent to South Jersey Regional Airport. It’s impressive to see how large and powerful an F-14A Tomcat and F-4A Phantom II really are, as well as the A-4C Skyhawk and previous generations of aircraft. The size comparisons are amazing. 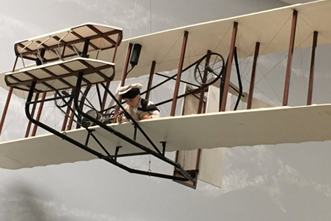 Especially when sizing them up to a life size 1903 Wright Flyer replica. You’ll see every level of technical advancement in military aviation technology made over such a short period of history. The museum also houses a collection of various military uniforms, several engines and some ordnance. There are informative graphic displays of military aviation history. There are lots of great collections and jets inside meticulously shown and documented. It’s definitely worth wandering around the museum and speaking with the friendly and knowledgeable volunteers. Of course there’s always a victory in finding the right home and lifestyle! You’ll enjoy rustic walking paths and shaded tree-lined streets that create a friendly hometown atmosphere. Choose from five innovative models comprised of two or three bedrooms, space-enhancing living and dining rooms, and low maintenance exteriors. Our manufactured homes are constructed and assembled in controlled conditions. That process maximizes the productivity of workers. The savings are passed on to the purchasing home owner at Summerfields West 55+. These exceptional offer unmatched home values and comfortable lifestyle. This can be your new direction for 55+ lifestyles.